You are seeing a lot of information online about the importance of a living trust. You got that it’s important. But, you might have wondered, do you still need a last will and testament? The answer is yes. This might confuse you because there is a lot of information out there encouraging you to have a living trust instead of a will. We’ll clarify things here. The living trust contains your instructions about whom you wish to bequeath your property. It also includes instructions about any specific distributions you wish to make before you divide your estate into percentages to leave to your children or other heirs. For instance, say you wish to donate your classic car to a charity, or give it to your brother; you would state that in the specific distribution section of the trust. If you have a living trust and you have funded it (transferred your assets into it); you’re ahead of the 60+% of people in the U.S. who die without any instructions left at all every year. But, there are certain things that aren’t covered in a living trust, even as extensive as they tend to be. For one thing, what if you close on a house today and you pass tomorrow (or at any time before you can quit claim the property into your living trust)? Wouldn’t you like the peace of mind of knowing that this property will be entered in your living trust anyway, even after you’re gone? That’s where a will comes in. More precisely, in this instance, it’s called a Pour-over Will because it’s meant to transfer all assets included in it directly to your living trust. Essentially, it states that any property you own that hasn’t yet been transferred to your trust, at the time of your demise, is to be transferred into it—those assets can then be distributed to your heirs from there. This Pour-over Will goes through probate, yes; however, it won’t be as painful a process, due to the fact that it has one instruction only in regards to your property—move it over to your trust. This is usually created along with a living trust, and a good living trust package typically includes one. Name who will be responsible for transferring (pouring) the assets that weren’t in the trust at the time of your demise into it. This is usually the person you name to execute the will. It can be the person you name as the successor trustee of your living trust. Say whether you wish to be buried or cremated and add in any wishes in regard to your remains. Who do you wish to be a guardian for your minor children? You can name one guardian to raise them, and another to manage their financial affairs until they are of age. This can also be the same individual. If you have a pet, you name who will look after it here. In the event you want certain things to be handled by the executor of your estate, things you don’t wish to include in your living trust, this would be the place to give those instructions. You should make every effort to transfer all your major assets into your living trust during your lifetime. 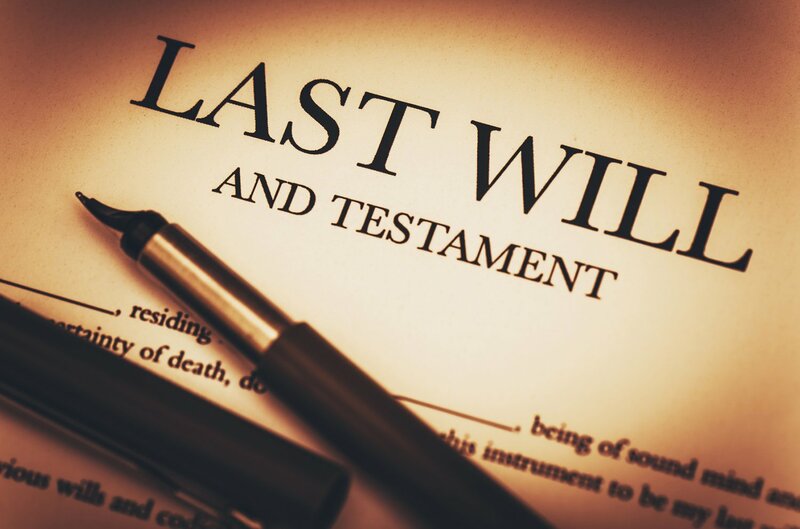 You could leave everything out of it, and allow for your assets to be transferred into the trust after you pass on, however, it sort of negates the whole purpose of a living trust, which is to avoid probate. A simple will, meaning a will created on its own and not as a pour-over will, could prove to be hazardous to your wealth. At the very least, your heirs will be forced to endure the probate process, not to mention what it will cost them. Probate attorneys charge at least $250 per hour and, or, 4% of the value of the estate undergoing probate. Courts have sped up the probate process in recent years, especially for smaller estates, and they sometimes limit the fees the probate attorney can charge, but why allow it at all when it’s so easily avoidable? The combination of a revocable living trust and pour-over will should be a part of every estate plan as well as a living will, a directive to physicians, and a durable power of attorney for health. You should also consider including a financial power of attorney, though this is usually offered separately from a living trust.